Polio kills and paralyses young children. There is no cure but it can be easily prevented through immunization. 25 years ago, polio struck 350,000 children each year. Thanks to the work of Rotary and others, there were only 74 cases in 2015. 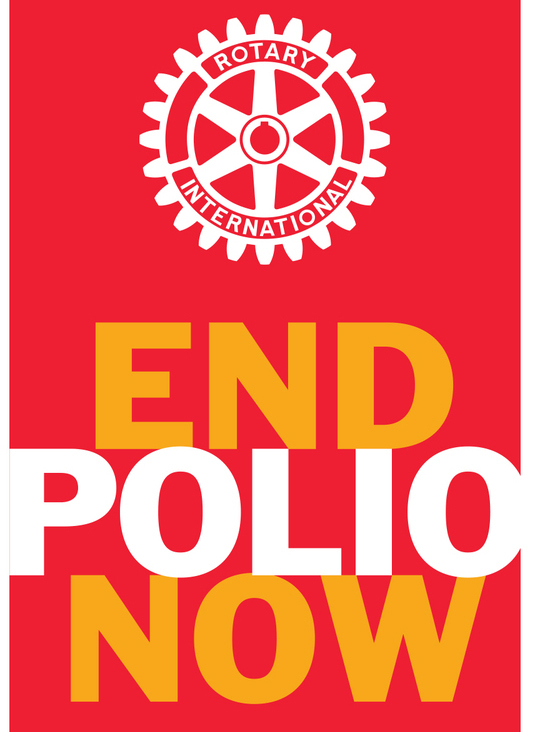 We are very close to a polio free world With your help we can make history and conquer polio.